DJ Tira says he is ready to rock Bulawayo during his show at Club Connect on Friday with fans set to sample new tracks from his Afrotainment stable. Makoya Bearings or Malume, as DJ Tira is known, will sample tracks from the Afrotainment Summer album 2017 released last month. Already, tracks such as Malume, Amadada and Isicathulo are tearing up dance floors across the Limpopo and Bulawayo will have a taste of the album from its chief producer, DJ Tira. Also featured on the album is DJ Cndo and Zodwa Wabantu's track Bheja. Speaking from his South African base, DJ Tira said he was excited to be coming to Bulawayo after having last performed in the city two years ago at the Kalawa Homecoming party. Contrary to the rumour mill, the Durban-based DJ who has been working closely with Zodwa Wabantu and touring with her, said he would not be bringing the Queen of Vosho to Bulawayo. "I'll be coming to Bulawayo with Tipcee, an up-and-coming house artiste who is behind the smash hit Amadada. This will be her first time there and she's looking forward to the trip. "Zodwa Wabantu won't be coming with me," said DJ Tira. 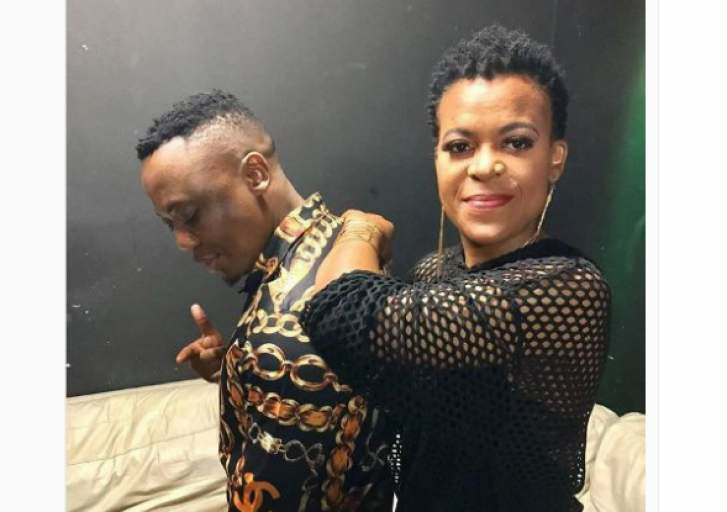 Though she may not be part of DJ Tira's entourage, Zodwa Wabantu – who was barred from performing at the Harare International Carnival – is said to be making plans to travel to Bulawayo to party with her boss – DJ Tira on her own account. DJ Tira said he was looking forward to hearing house music from the city. "It's been long since I've heard anything from Bulawayo. I'm looking forward to hearing what the city has in store in terms of house music," he said. On the night, he will be supported by local DJs Kead Wikead, Crazy Black and TBass.